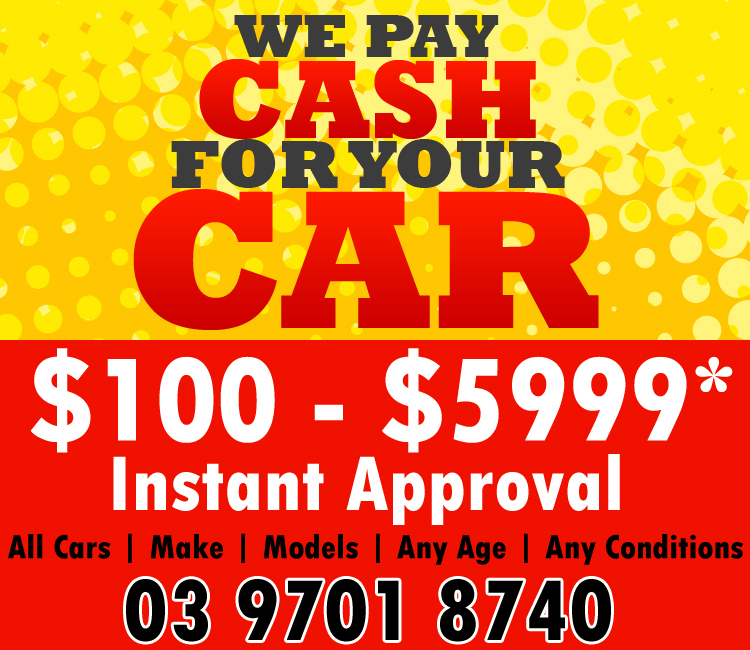 At Hazara Car Collection, we make it our business to give you the best cash for cars (or trucks, vans and 4x4s) offer. We’ll take just about any car in just about any condition. So even if your vehicle has been stalled and sitting in your garage gathering dust and a host of creepy crawlies, we’ll be willing to give you a quote for it and take it off your hands without any cost to you. Now isn’t that a great proposition? Below are the different brands and models we regularly remove, wreck and recycle. And if you can’t find your unit in the list, do give us a call at (03) 9701 8740 or 0409 145 434 or fill out the form to the right to find out if we will take the unit. Anywhere in the Melbourne, Springvale, Pakenham and the Cranbourne - if you have a vehicle to dispose of, we can give you cash for it and take it off your hands. It’s that simple. Whatever the model in whatever condition, there’s a very good chance we can make that rusty old vehicle work for you yet- by turning it into the cash that you need. And remember, just because your model isn’t listed here, doesn’t mean we won’t take it. Just give us a call to find out- you’ve got nothing to lose.